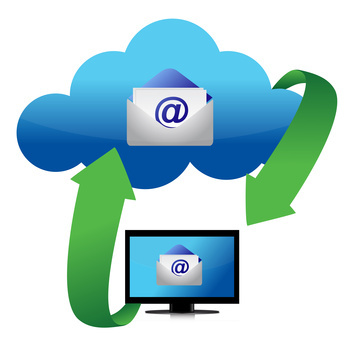 Simplified and personalised business email hosting solutions. If you are looking to create an email for your business that is simple yet professional, go for hosted email. Stay connected with clients with easy anywhere access and sync all your contacts, tasks and calendars to increase business productivity. The section below answers some of the most commonly asked questions about Hosted email. Your mailbox is set up instantly and you can begin using it straight away. Each piece of mail coming into our email servers is scanned for SPAM and viruses reducing the amount of SPAM that reaches your inbox.